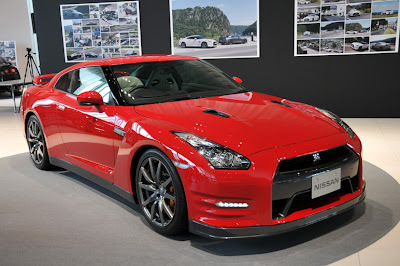 Some highlights of the Nissan GT-R in 2011. The 2012 US model was released. A GT-R from AMS did a 8 second quarter mile, and 216.9 mph in a standing mile. 2013 rumors were out as soon as June.